How did recounts in two large Florida counties turn out fewer votes? Power outages? Different machines? Human error? Here's what we know. In two of Florida's largest counties — Hillsborough and Broward — the statewide machine recount yielded significantly fewer total votes than the Election Day results. The outcome so spooked Hillsborough officials that they ultimately decided not to submit the recount totals to the state and instead deferred to the unofficial results reported Saturday. It helped that the percentage of votes won by candidates in the recount were nearly identical to the Saturday results. Broward, it turned out, was two minutes late getting its recount totals to the Secretary of State, so the Saturday results stand there as well. Across the other 65 counties, there were 136 fewer total votes in the governor's race recount and 836 fewer total votes in the Senate race. The final recount in Hillsborough was 846 votes fewer than the Saturday's unofficial total. Hillsborough County Supervisor of Elections Craig Latimer noted that his office experienced two power outages Wednesday and lost a voting machine. However, he couldn't immediately say whether either problem or human error contributed to the drop in votes counted. He did, though, raise concerns about the state-mandated deadlines to complete the recount and the problems it can pose. Counties had from late Saturday until Thursday at 3 p.m. to submit recount results to the Secretary of State. "Conducting a full recount in a constricted time period is extremely challenging," Latimer said. "We are forced to recreate in four days what takes place over a course of weeks." 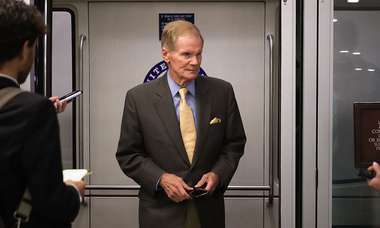 Before it became clear that Broward's recount didn't meet the deadline, the county reported 3,500 fewer votes in the Senate race than it did Saturday at noon when the machine recount was ordered. For governor, Broward reported 2,400 fewer votes, and for Commissioner of Agriculture it reported 2,000 fewer votes. In each race, the Democratic candidate lost about 1,380 votes between Election Day and the recount, and the Republican candidate lost about 600. Broward County Supervisor of Elections Brenda Snipes didn't immediately say why there were fewer votes in the recount. Ion Sancho, a longtime Leon County elections supervisor, speculated that the difference could be in the machines used for recounts versus those used at precincts. The precinct machines are "slower, more accurate, presumably," Sancho said. But counties use high-speed counters in recounts that sometimes record fewer ballots. However, uncounted ballots should be "out stacked" meaning separated by the machine so they can be tallied in the event of a manual recount. 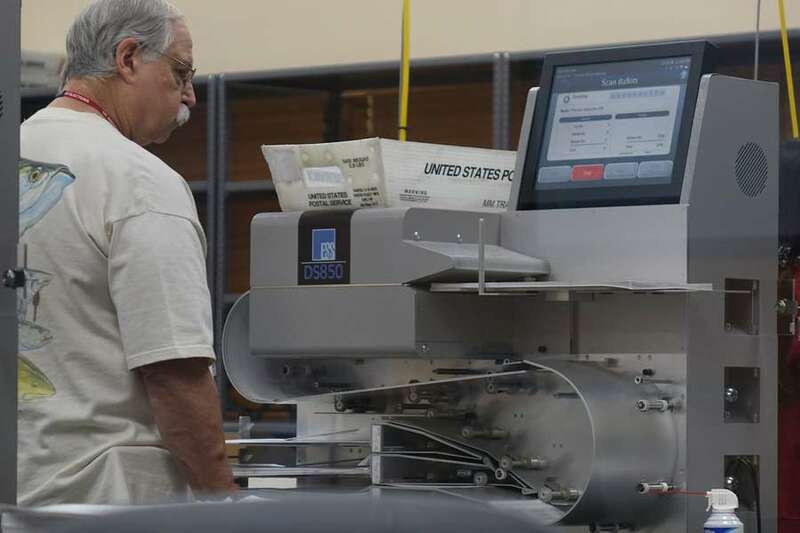 It's possible that while machines started out calibrated, after processing thousands of ballots the machine became worn out and simply didn't tabulate some votes, said Michael T. Morley, an assistant professor of law at Florida State University. It could also be a data reporting error on behalf of the county, or it's possible some ballots were accidentally not reprocessed. It's also hard to know which is the correct number. "Just based on the numbers it's impossible to tell if this is machine error or if it's human error," Morley said. The inability to complete the recount in Hillsborough with 100-percent confidence could have the most impact on a local state Senate race. Democrat Rep. Janet Cruz led incumbent Republican Sen. Dana Young in that contest by just 376 votes in the unofficial count. Cruz would have led Young by 357 after the recount, though those results will not be used by the state. 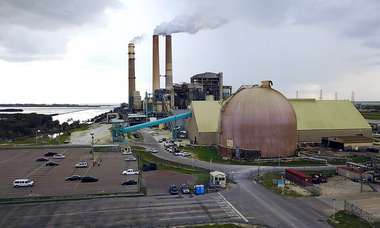 Miami Herald staff writer Caitlin Ostroff contributed to this report.